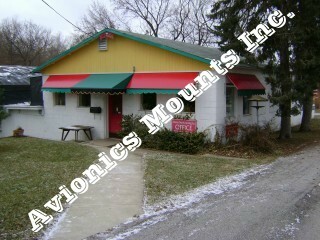 Avionics Mounts Inc. has designed the majority of avionics mounting devices currently in use today. We have more experience in the design, manufacture, and distribution of Arinc 408 and MS28042 avionics clamps than any other company in the world. We currently have over 450 customers in 18 different countries. 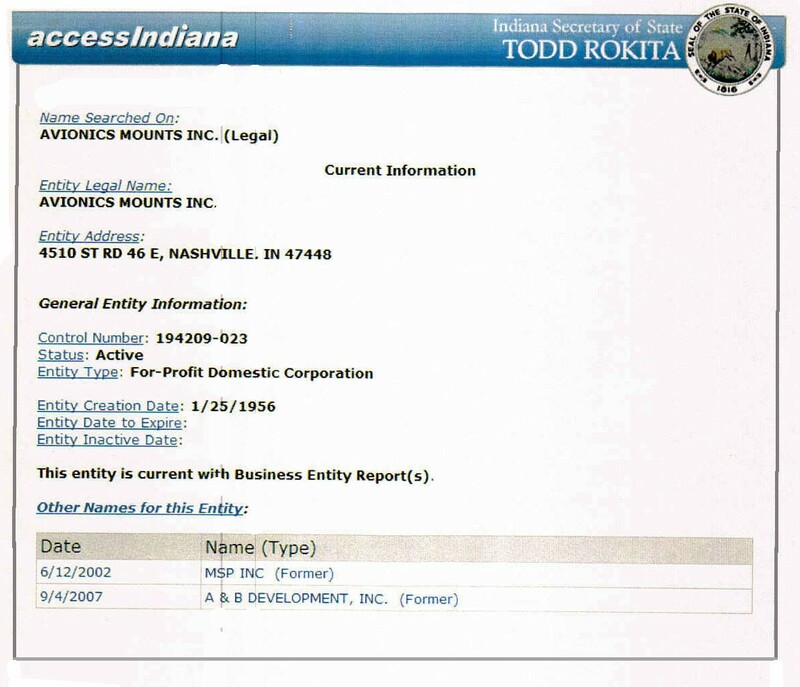 Our corporation was founded in Marion Indiana in 1943 by Lester Pitcher under the name Marion Screw Products. 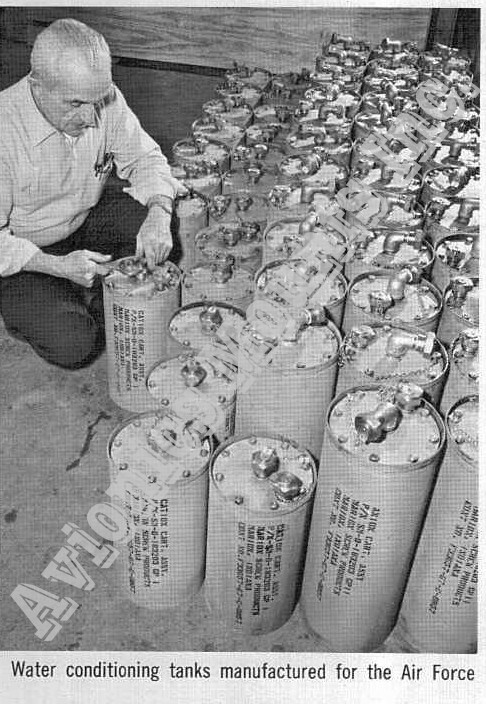 The products we manufactured when the company was founded were made to support the United State's efforts during World War II. 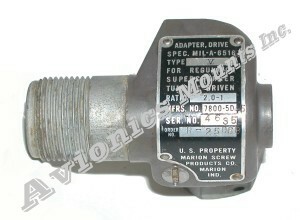 The first product Marion Screw Products manufactured was the Tachometer Drive Adapter for the U.S. Air Force pictured below. 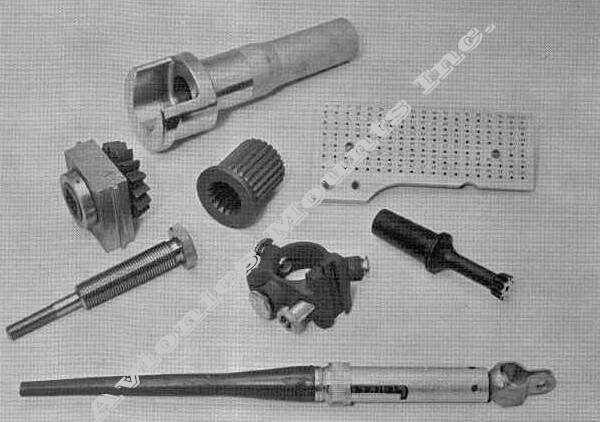 By 1956 Marion Screw Products. had grown to the point where Lester Pitcher's home could no longer accommodate the amount of production area needed. 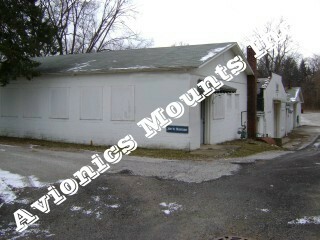 At that time, Lester Pitcher decided to incorporate the business and build a new facility behind his home at 200 West Sherman Street in Marion Indiana. 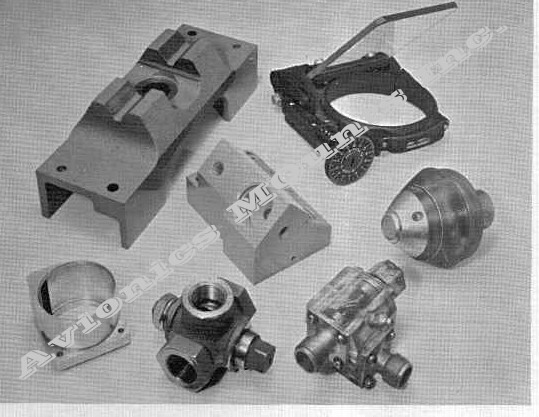 The company continued to grow it's job shop business to the point where in 1965 Lester Pitcher could no longer handle all of the design work necessary himself, and he hired Archie Johnson as the company's lead engineer. 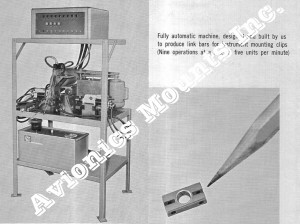 One of Archie's first tasks was to design a automatic machine to manufacture the link bars used in the stainless steel avionics clamps that we designed and manufactured. 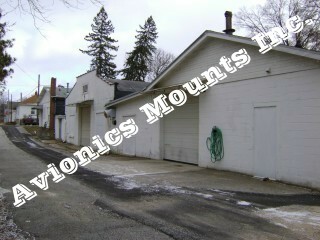 In 1973, Archie Johnson purchased the corporation from Les Pitcher's son, David Pitcher. Archie renamed the corporation to MSP Inc. In 1979 Archie foresaw the need for a larger, more efficient building for MSP Inc.'s operations and decided to locate his new building in Nashville Indiana, a small community located 60 miles South of Indianapolis Indiana. 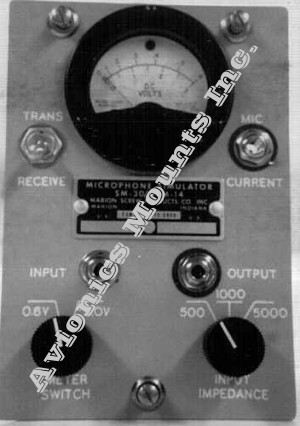 On June 1, 2002, MSP Inc. sold its old designs of our avionics mounting clamps and instrument housings, and the right to use the MSP Inc. name to a third party, but retained ownership of the MSP Corporation. As part of the sales contract, MSP Inc. agreed to a 5 year non-compete and to change its name from MSP Inc. (Again, we wish to emphasize that our company is no longer affiliated with the MSP Inc. trademark nor is endorsed by the company that purchased our old designs and trademark.) 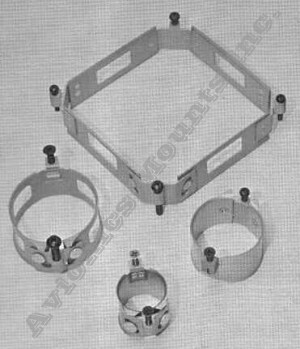 The non-compete expired in 2007 and we now offer our newer, better designed products under the name Avionics Mounts Inc.
Our team has designed and manufactured both custom, and standard avionics mounts for every major airframe manufacturer in the United States, and several European aerospace companies.Avionics Mounts Inc. has designed and built parts for every manned space mission since the beginning of the United State's space program. 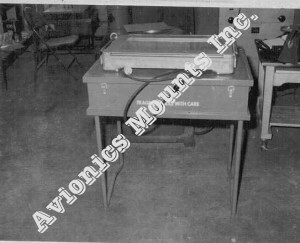 The products we have designed are still in use on most of aircraft flying today.Avionics Mounts Inc is the only corporation with over 70 years of experience in the avionics mounting field. No other company can offer the experience that AMI's management has had in the design and manufacture of avionics mounting solutions. 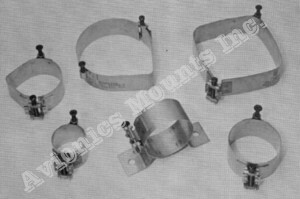 Most recently Avionics Mounts Inc. has been working on retooling for our new designs of mounting products so that we can offer our customers a higher quality product at affordable prices. 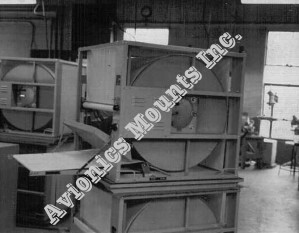 Avionics Mounts Incorporated's new patented designs are superior to our old designs and can reduce both our customer's and our own inventory requirements. 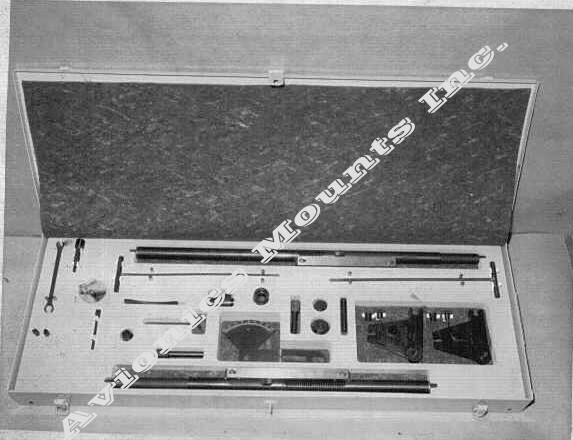 This assures that AMI will continue to be the leader in the design and manufacture of avionics mounting products for years to come.